$breadcrumbs = ‘<a href=”http://www.wheatv.com/site/wp-admin/ . get_permalink($page->ID) . ” class=”gray”>’ . 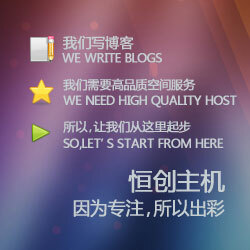 Copyright © 全职凡人_博客, All Rights Reserved.Theme by 全职凡人博客.